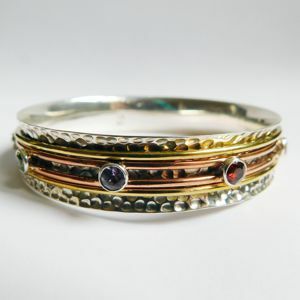 I took the inspiration for this spinner bangle from my fidget rings. 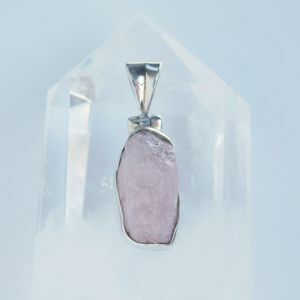 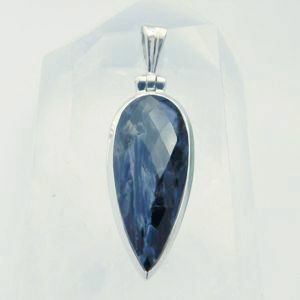 It is a great present for a worrier, and is said to take away all worries and stresses with one spin. 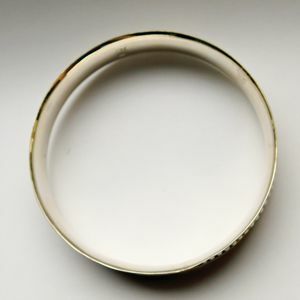 The bands on the bangle spin around the bangle itself. 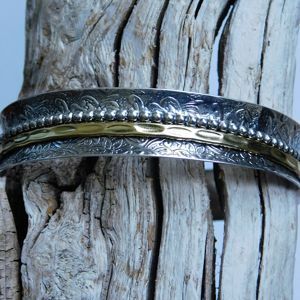 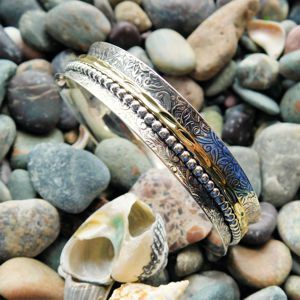 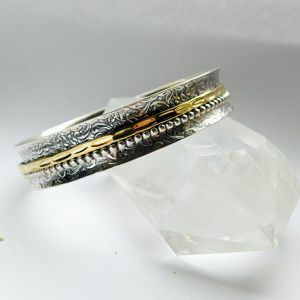 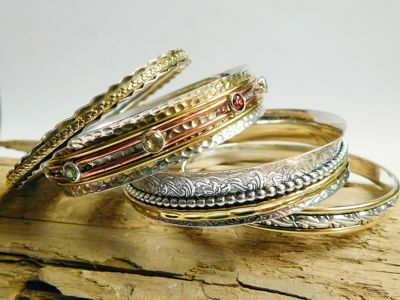 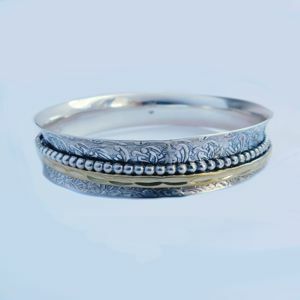 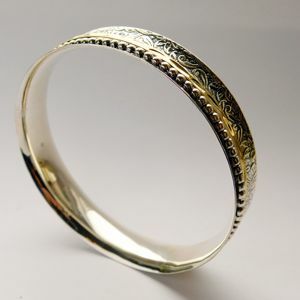 This bangle has a unique textured Sterling Silver base and the spinning rings are made out of brass and Sterling Silver.